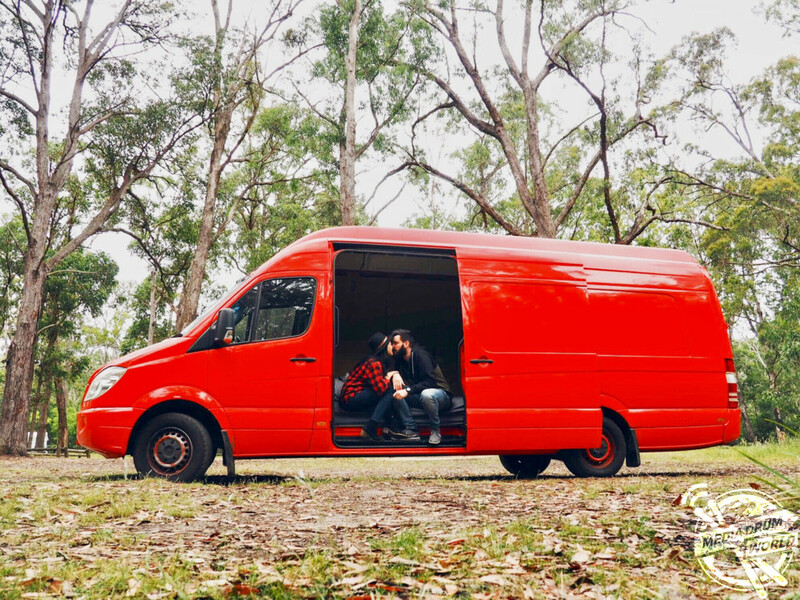 THIS couple will show you how to transform an ex-postal delivery van into a cosy studio apartment on wheels before embarking on the road trip of a lifetime. 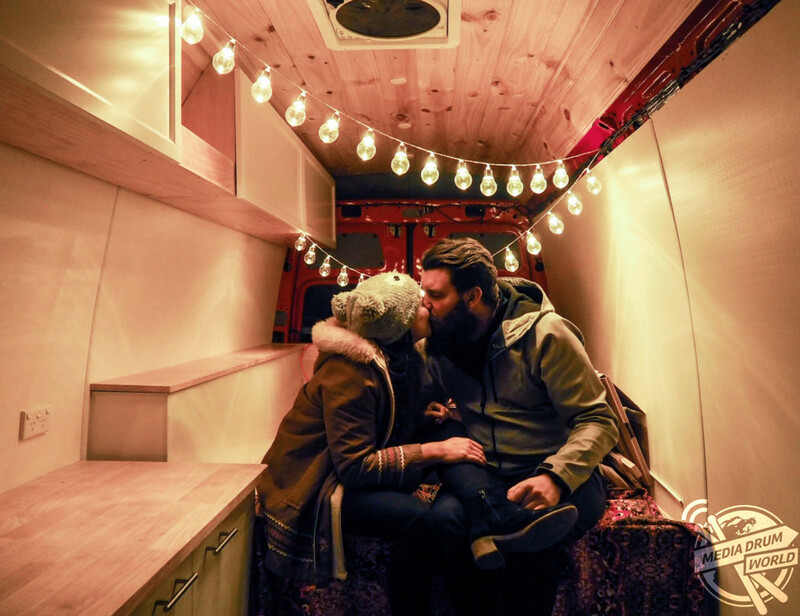 Incredible pictures and video footage show loved-up Rebecca Winther (30) and Gary Swift (29) also known as We Who Roam, insulating their sprinter van, cladding the ceiling and some finishes touches like curtains and lights. 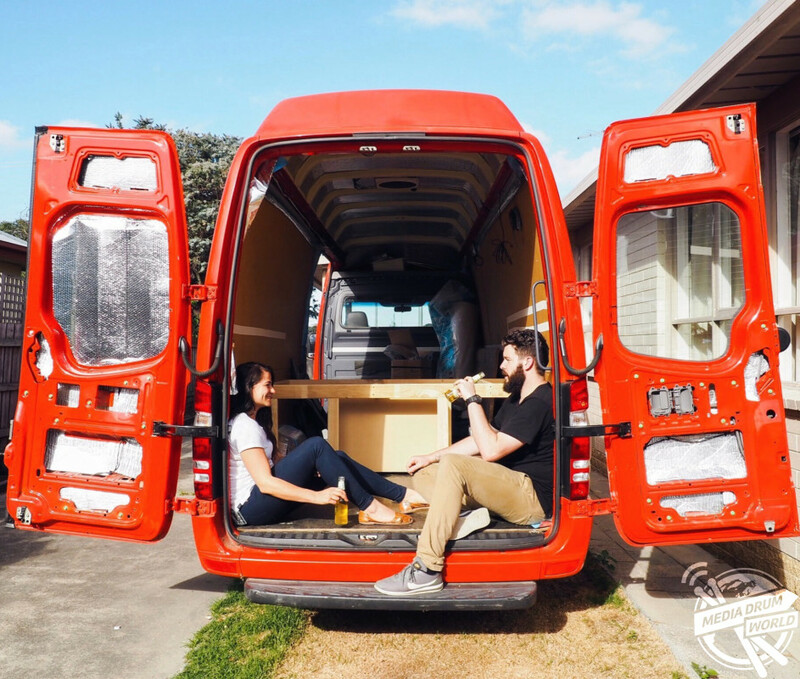 So far, the pair from Victoria, Australia, have insulated the van, built a bed frame, kitchen cupboards, a sink and worktop. 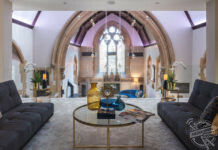 They’ve also installed solar panels, lighting and a television. 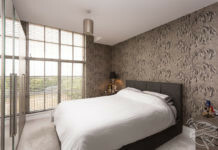 They’ve spent around £3.6K on the refurbishment and had no carpentry or building experience when they started. “We’ve always loved travelling and spent most of our free weekends and time off exploring, always wishing we could do it more,” they said. 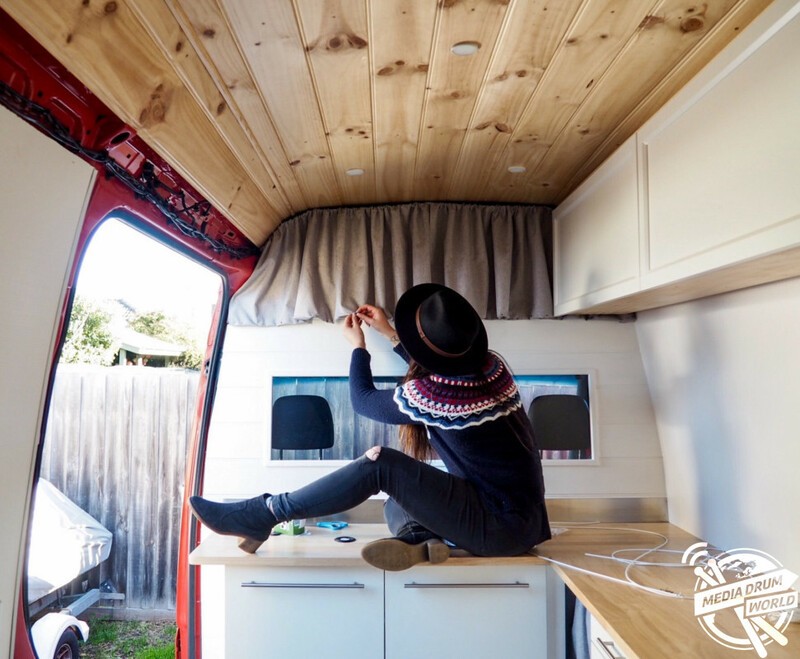 “We’d followed other people living in vans on social media and fell in love with the idea of seeing a new place each week, of trying something a little different. “The idea grew until we finally asked ourselves, maybe, just maybe, we could give it a try. “Considering we don’t have any experience doing this kind of thing, we’ve been very lucky and nothing major has gone wrong, touch wood. Having a sound basic design is a good place to start. “We did have to add more batteries than we originally planned for, the last thing we’d want is to run out of power in the middle of nowhere. “We’re looking forward to the freedom of being able to go where we want, when we want. 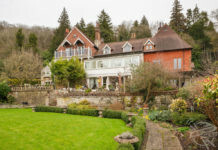 To discover places off the tourist track, to try a lifestyle different from the norm. So many people never really get to know their own country. We want to know ours, to experience it fully, whilst we’re young and able enough to do it. “We’re hoping to head down south to Tasmania first. We’ve heard it’s like a mini New Zealand, and we fell in love with NZ on a recent trip, so we’re both really looking forward to finally seeing it. 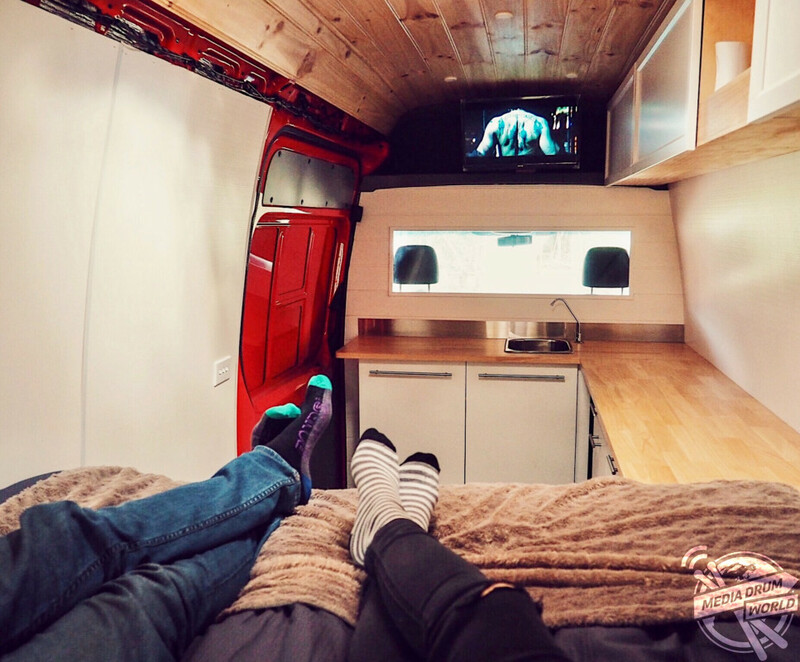 Rebecca, a customer service consultant and Gary, a marketing consultant have been working six days a week to be able to fund their dream, they have no set duration for their trip and say they could spend six months, two years or six years on the road. They want to encourage others to do the same. “Just do it, be brave. Do it while you’re young enough to enjoy travelling, why spend the best years of your life stuck in an office,” they added. “Don’t get us wrong, we don’t hate working, we’d just rather work around living not living around work. You only get one life; take a chance and go on an adventure. It might not work out, but at least you’ll know you didn’t just sit back and watch your life go by without you. 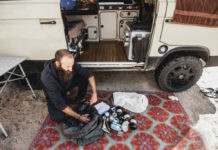 “Most people can’t believe how big the van is, inside and out. They get so surprised when they see the interior, how light and clean it all looks.